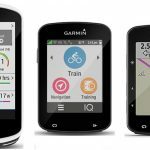 I have written so many posts on Garmin Edge bike computers, that even I find it hard to remember them all! 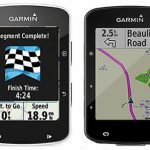 And this time of the year, I get a lot of emails from people who are thinking about buying a new Garmin Edge bike computer. 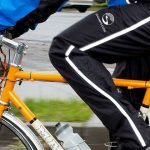 They are not cheap, so it makes a lot of sense to do some careful research before buying one. 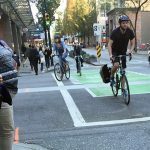 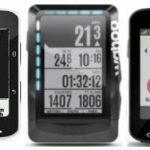 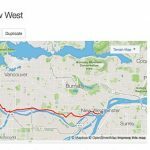 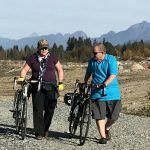 I hope that one of these posts on Garmin Edge bike computers will be helpful to you. 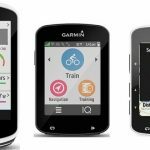 Many of them are incredibly in-depth, with detailed tables comparing features and technical specs of Garmin Edge products.